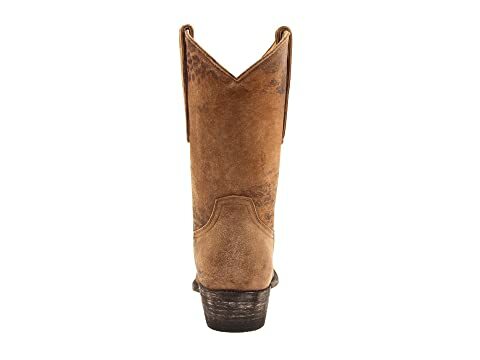 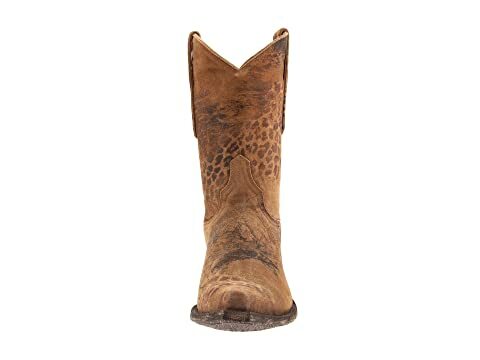 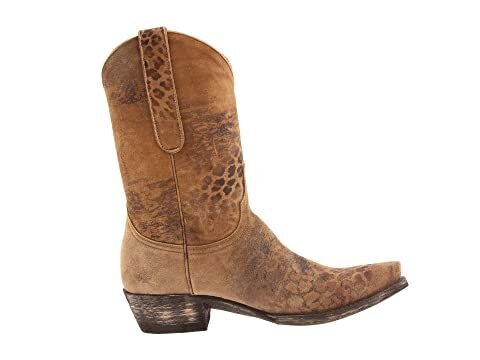 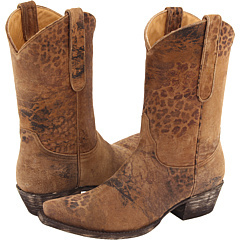 Women's western boot from Old Gringo®. Goat leather with leopard print. 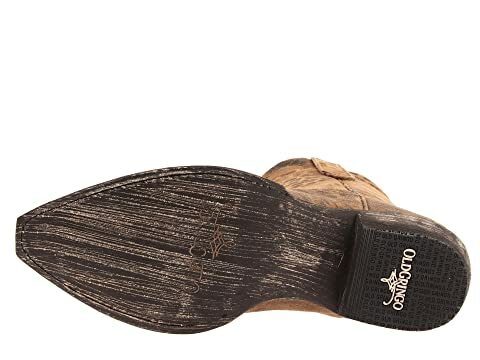 Scratched leather outsoles and heel. 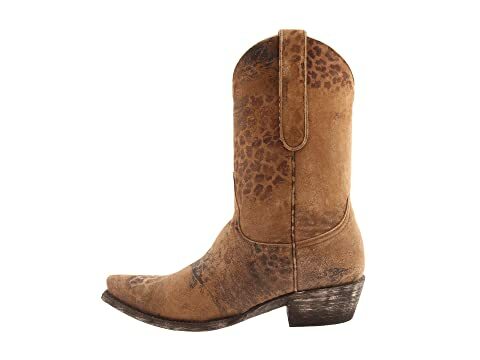 Tip of heel has added rubber for slip-resistance. 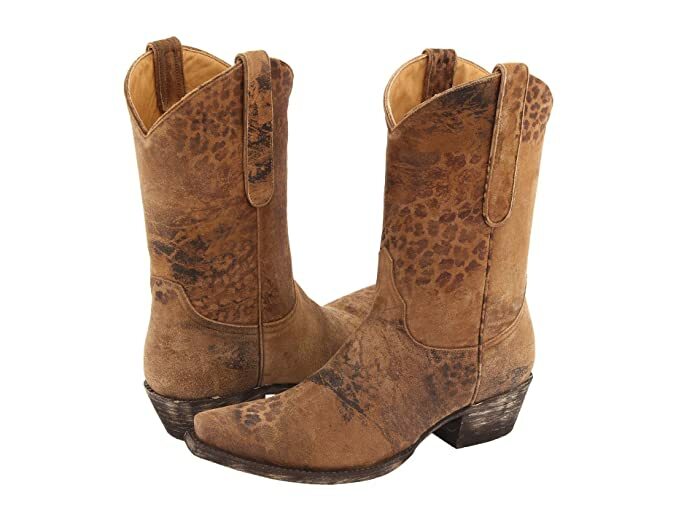 Old Gringo® boots go through a 130 step handmade production process.